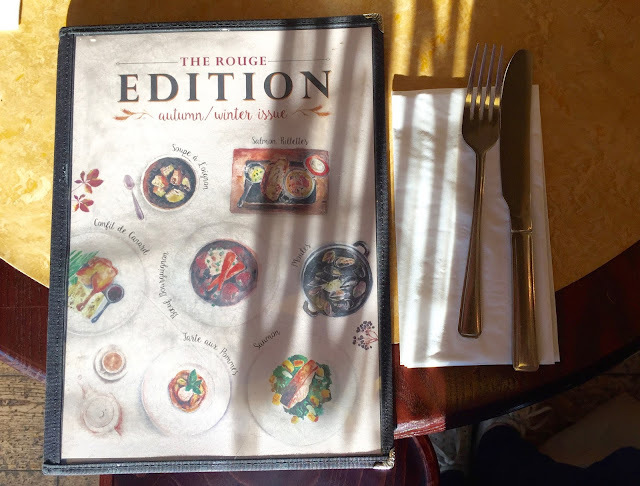 This Sunday we were invited along to Cafe Rouge situated on the Boardwalk at intu Lakeside, to review their Autumn / Winter menus. 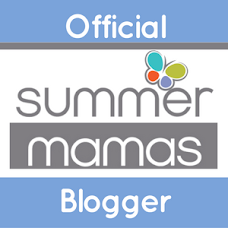 We are thrilled to be an intuVIB (that's a very important blogger! 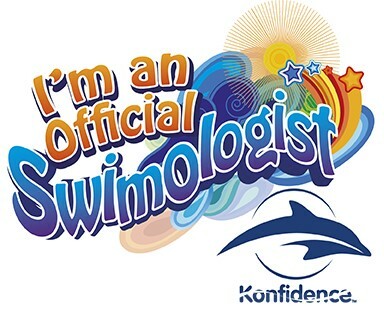 ), so this was a fantastic opportunity through this. 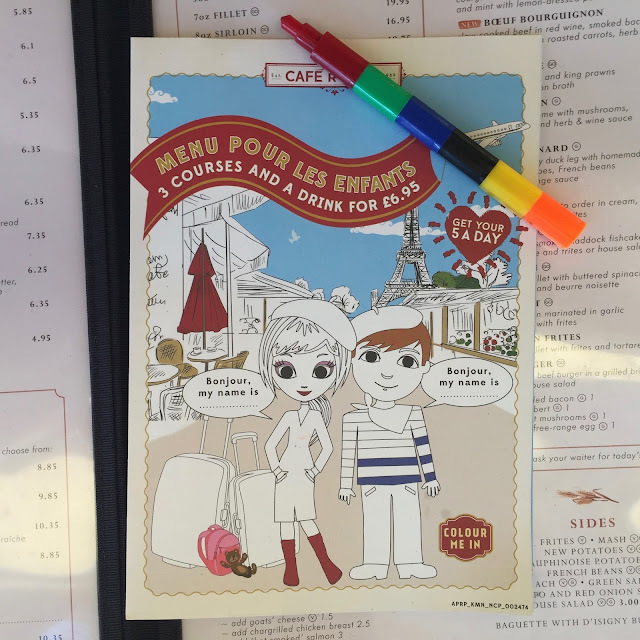 We had no experience of a Cafe Rouge before, so we were excited to try it out! Our table was booked for 12pm, but as we were all so hungry we arrived a little early. This wasn't a problem though, and our waiter Joe took us straight over to a table. The restaurant was quiet at this time, but had a lovely atmosphere. The decor is beautiful too and really gives the French Bistro setting that Cafe Rouge is known for. Indiana was given her children's menu and some crayons (the menu doubles as an activity / colouring sheet), and our drinks order was taken while we mulled over the menu. Unfortunately when we arrived the grill wasn't working so steaks were off the menu - this did worry me as I was planning on a burger, but it actually ended up being a good thing as it made me be a bit more adventurous! The kid's menu offers 3 courses and a drink for only £6.95, which we both thought was absolutely fantastic and excellent value. 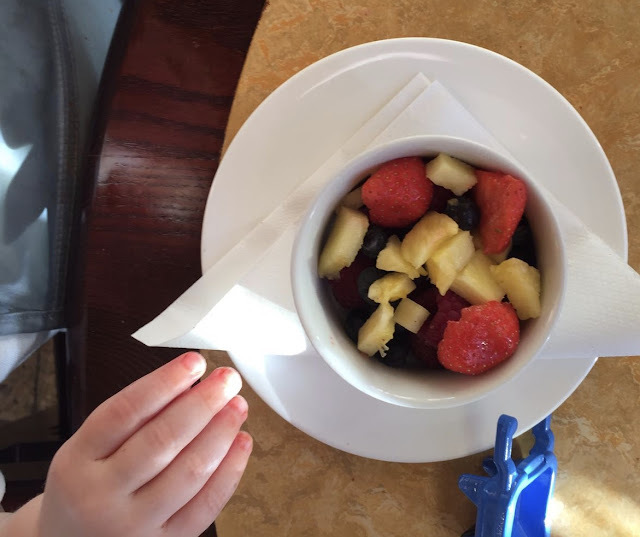 All options come with vegetables too as their aim is to give children “five a day the Café Rouge way”. 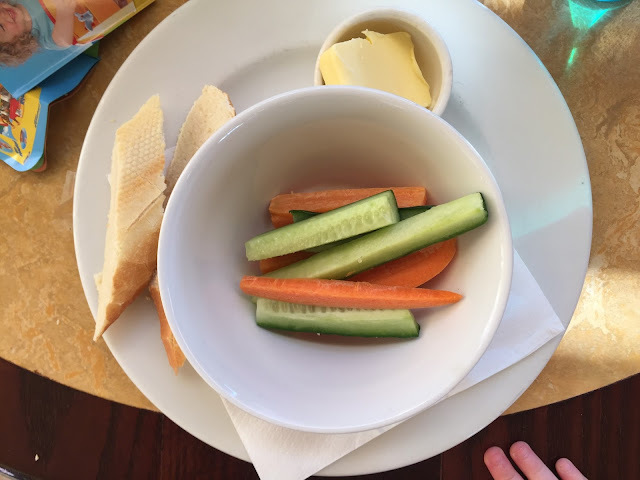 The only starter option for little ones is baguette slices and crudités (carrot and cucumber) sticks. This is actually ideal for our two though - it also meant they were happy eating so we could try the starters too. 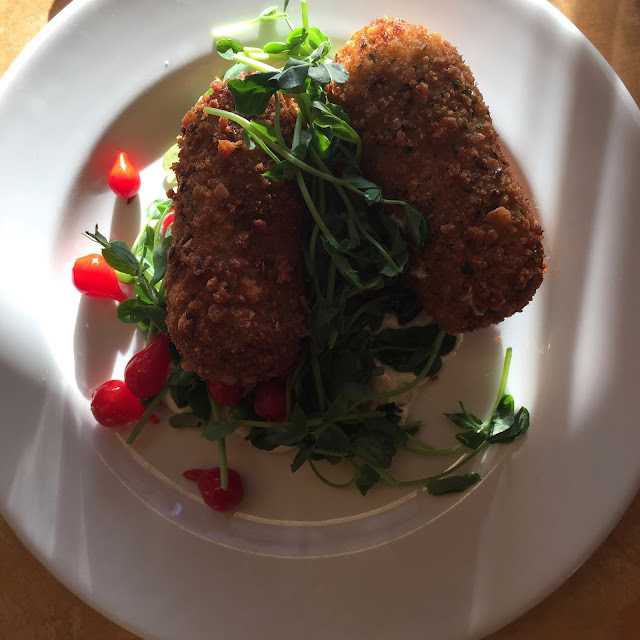 I went for the 'Croquettes de legumes - petits pois, broad bean and herb croquettes with crème fraîche aïoli' - £6.10. These were SO tasty and although they appeared small, there was definitely more than enough. 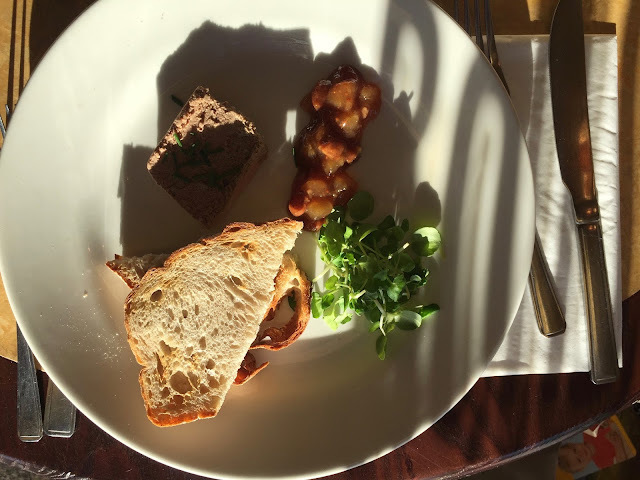 Jack chose the 'pate - smooth chicken liver pâté with apple & pear chutney and chargrilled sourdough bread' - £6.35. Jack said this was really tasty, but there wasn't a very good pate to bread ratio. 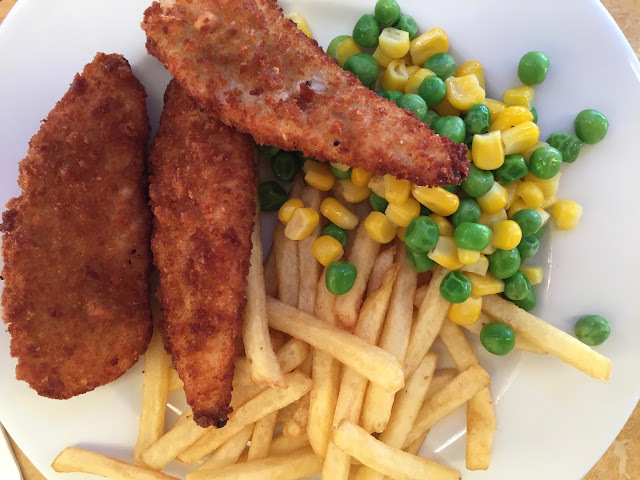 Although there were some fantastic dishes on offer from the children's menu, Indiana of course went for the 'poulet goujons' - breaded chicken fillets with chips, peas and sweetcorn. 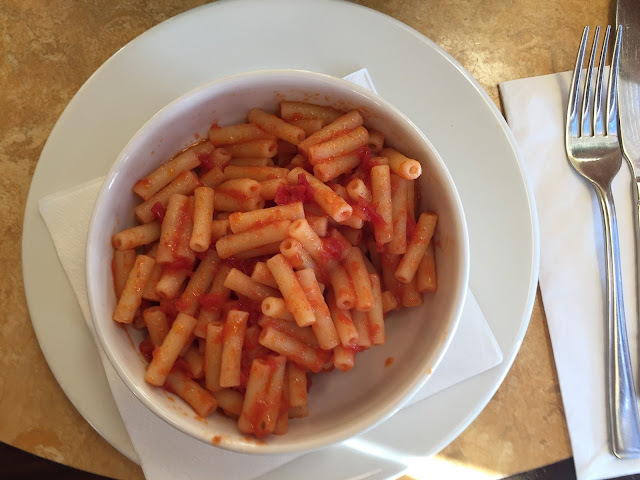 We chose the pasta with tomato sauce for Parker as it's his favourite. We were both impressed with how large the portions were! We could have definitely got them one meal to share and it would have been more than enough. Indiana's meal was really tasty - you could tell the chicken was good quality. Parker's was a bit disappointing as it was more macaroni than pasta, and there was no cheese offered. He still ate plenty though! 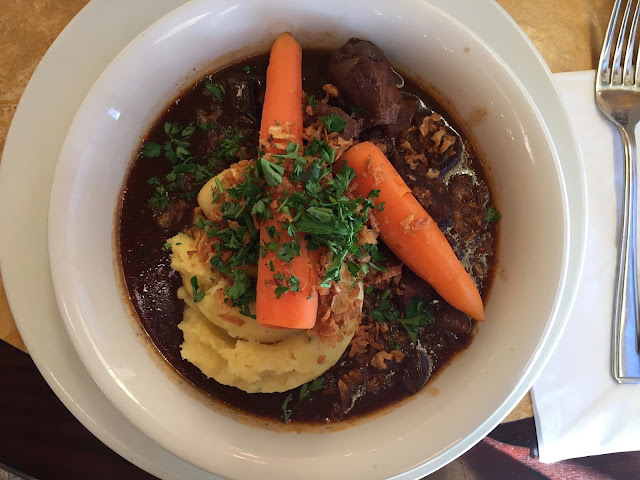 As I mentioned above the burger wasn't an option, so I decided on the 'Boeuf Bourguignon - slow-cooked beef in red wine, smoked bacon and mushrooms with roasted carrots, herb mash and crispy onions' - £14.35. I was definitely happy with my choice as it was SO good. Beautifully presented, deliciously tender beef and mash potato so good, I said to Jack I would have happily had a bowl of it by itself as my meal! 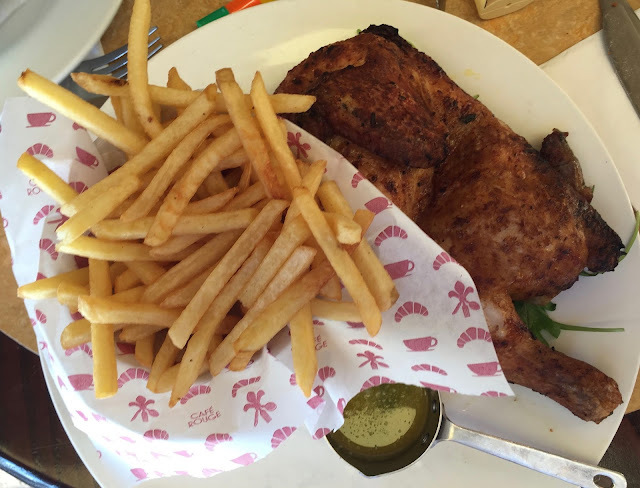 Jack chose the 'Demi poulet - half roast chicken marinated in garlic & herbs, served with frites' - £12.85. He was also very impressed with his meal. The chicken was lovely and moist, and his portion of chips was huge. I did mention I thought it would have been nice to have a side of vegetables with it though. With a tiny bit of room left we of course had to try the desserts (especially as I'd already eyed up the chocolate fondant when we arrived!). We opted for the fruit salad for Parker and the chocolate crepe with ice cream for Indiana. Both went down a treat - so much so I didn't even manage to get a picture of Indie's - and we had two clean plates at the end. Jack went for the 'Creme brûlée - caramelised vanilla crème with strawberry & black pepper sorbet' - £5.75. Another dessert that was eaten before I had a chance to photograph it! He said it was lovely though and that sorbet was a welcome addition. Not sure how I felt about black pepper with strawberry though! 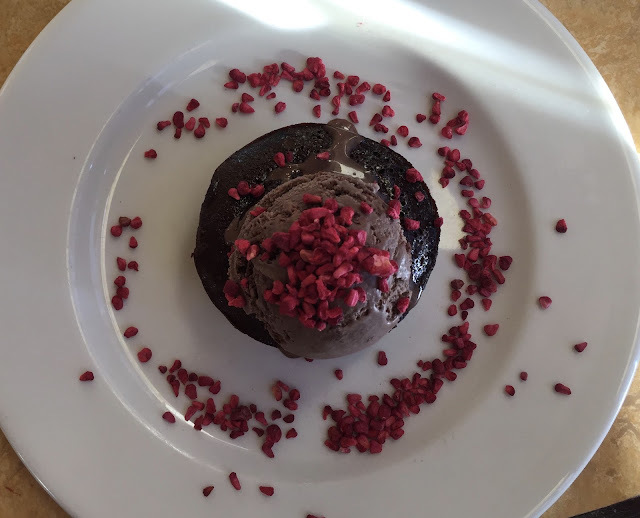 I of course chose the 'Fondant aux chocolats - hot chocolate fondant with a melting middle served with chocolate & raspberry fondant ice cream' - £6.25. It was everything I expected and obviously looked appealing as everyone else had to have a try too. The only negative I could find was that there were a few too many raspberry pieces for my liking. We left the restaurant completely full and very impressed with our experience. Quick service, wonderful staff - our waiter Joe was especially lovely and helpful, lovely food and an especially fab kid's menu. Our meal came to a total of £73.05 including 3 cokes (£2.50 each), plus 3 courses for the four of us. We probably wouldn't spend this much usually, but I do think if you wanted a lovely family meal it's worth it. We'll definitely be visiting a Cafe Rouge again, although probably wouldn't do all 3 courses again as it can get quite pricey. 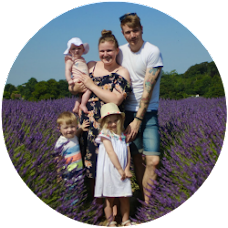 I'm so glad we got the opportunity to try the restaurant though, as it's somewhere we've never thought of taking the littles before. But now we know it's great for them!